YOU READ THAT RIGHT! We're extremely excited to announce that Ongakubaka is taking the big leap to small independent record label!! 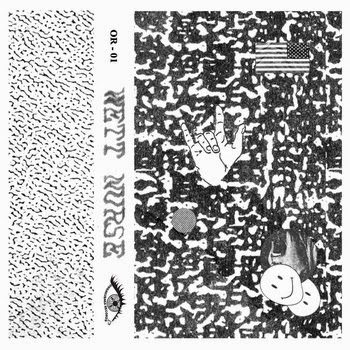 Our first release, of what we hope will be many future releases, is a 6 track EP from Portland's WETT NURSE! Hot hip-shaking garage tunes for those cold winter nights.